When I was building my observatory, I searched the Web extensively to get ideas on how to approach the project. I knew I wanted to do Astrophotography and was undecided on whether to go with a Dome or a Roll off Roof. To keep the wind out, I elected to go with the Dome. There were some impressive Dome and Roll off Roof designs complete with Control Rooms. It was during this search that I got my taste of good quality astrophotography photographs that could be taken with scopes other than the Hubble Space Telescope. With permission I post the following links to other web sites. 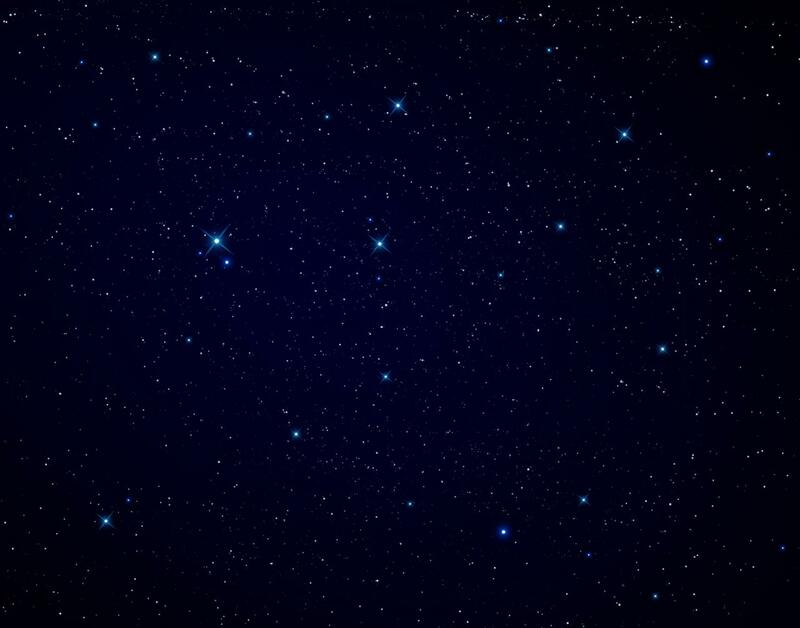 Each give their unique insight into the world of astronomy. These sites can also give tips on how to build your own backyard observatory. Dry Creek View Observatory "You are here the Observatory of Yours Truly"
Elate Observatory "A great Astrophotography web site"
Holly Dome Observatory "Very good Observatory Construction Details"
Sagan's Lair Observatory "Very good Observatory Construction Details"
Hay Creek Observatory "Some of the best Astrophotography I have seen." Waid Observatory "A great video on how to construct an observatory. Excellent quality Astrophotography." Bill Snyder Astrophotography "Good Observatory photos and an excellent quality Astrophotography site." 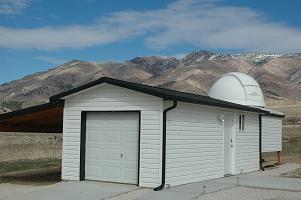 Orbit House Observatory "Good construction photos of the observatory and an Excellent Astrophotography gallery." Dalton Skygazer Observatory "Excellent Web Page with Viewing Blog, Astrophotography and Observatory pictures"
Ray's Universe "This is the home of Meadowview Observatory. Excellent construction photos of the building of the observatory using an Explora-Dome and Great Astrophotos using large aperture scopes."